You can tell a lot about a flying craft from its silhouette. Check out this chart for a handy spotter’s guide. 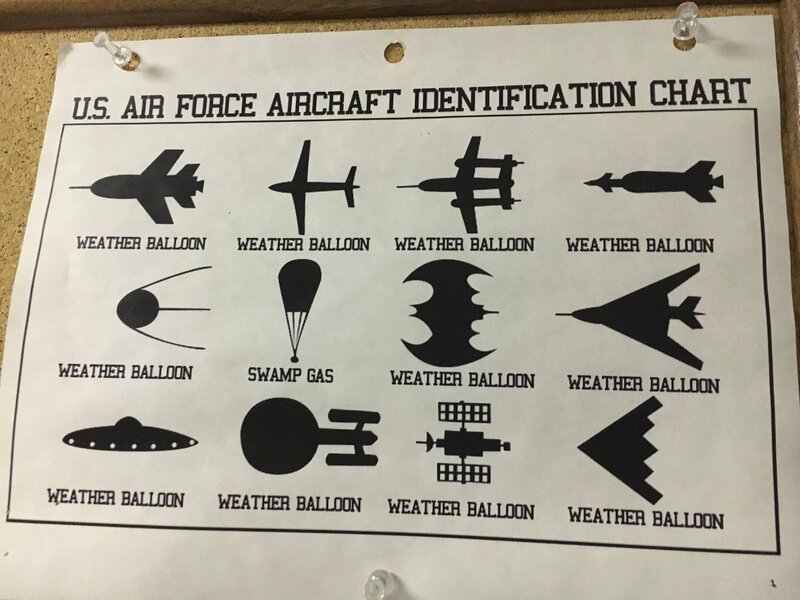 If you’re paying close attention you’ll notice how hard it is to tell swamp gas from weather balloons. It’s easy to see how mistakes are made. How many weather balloons have you seen in your local area?